Magnus' Folly: Bang goes the dynamite! Rogal Dorn! Bang goes the dynamite! Rogal Dorn! Ok, so......a little unexpected given the Valdor preview last time. 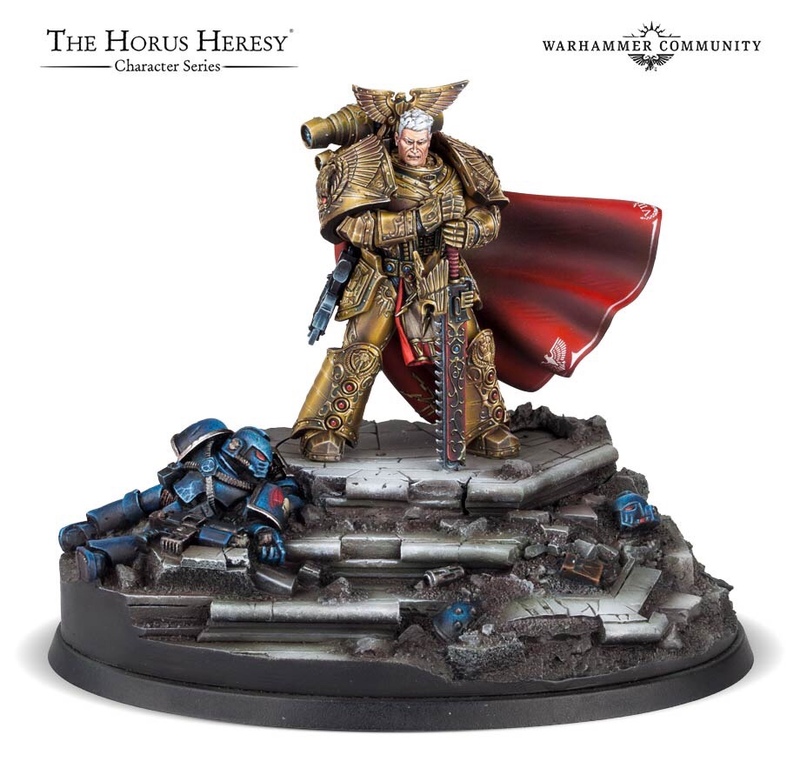 Rogal Dorn will be in my possession soon, great model, more evidence of base creep on Primarchs, but still....GREAT model. "Admire my armour as I contemplate my base....my, it is large!"